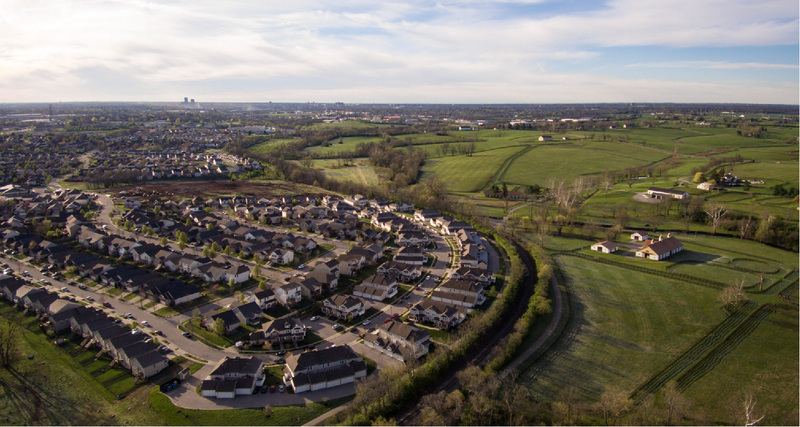 We are a coalition of citizens dedicated to achieving sustainable growth in Lexington-Fayette County through land-use advocacy, education, and research. 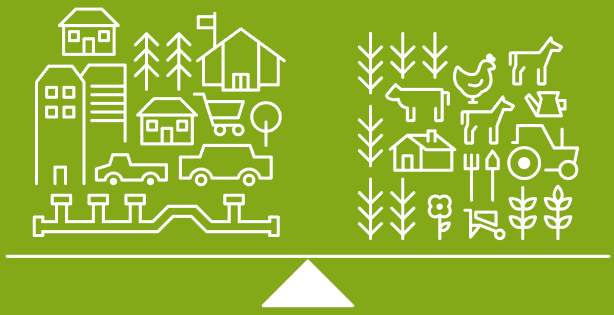 Lexington-Fayette County will be the model for sustainable growth by balancing and connecting our vibrant city with our productive and beautiful Bluegrass farmland. We are proud to be your voice for sustainable growth at City Hall. We want you to be in the know and to get involved. Our work and positions are based on research, data, and the law.